Internet jumbo Google has brief that it will provide free unlimited cloud storage to students, and will also allow them to upload individual files up to 5TB in size. 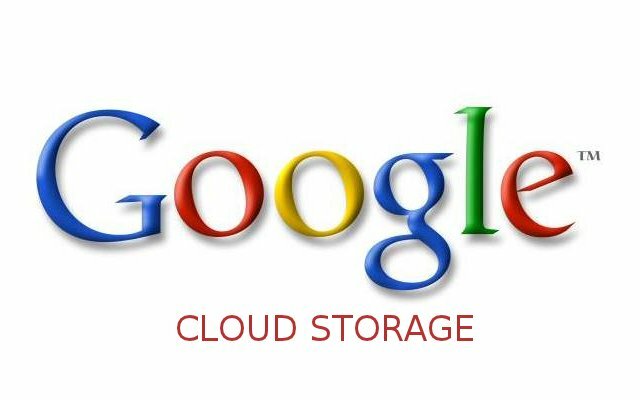 Every file uploaded to Google Drive is encrypted both while it travels from your device to the company’s data centers, and also while at rest on Google’s servers, so that high end security is maintain. All Google Apps for Education customer will get free of cost. The new Drive for Education offering will be available to be rolled out in “coming weeks,” Google said. Schools who are already using Google Apps for Education programme can enjoy advantages and the benefit of the new free Google Drive storage for their student and via smartphones, tablets, chromebooks etc , users will be able to access their data through internet . Earlier, students using Google Apps for Education got 30 GB of free storage space for Google Drive, but now users will be able to upload individual files up to 5TB in Size. Google will not scan any data uploaded by students of non-profit schools that are already part of the Google Apps for Education and Google will not advertise any ad . Google also will bring access its Apps Vault (a solution for search and discovery for compliance needs) for Apps to Education customers by year-end. Tools to track the activity of files are also on the way, the company said.